Independence Day Promotional Offer. You don't want to miss this. HomeBest SellersIndependence Day Promotional Offer. You don't want to miss this. Click the link below to see all the selected titles with the BIG slash in prices. Payment of Delivery available in Lagos and Ibadan. Delivery to all other location attracts a delivery charge of ₦2,000 FLAT. 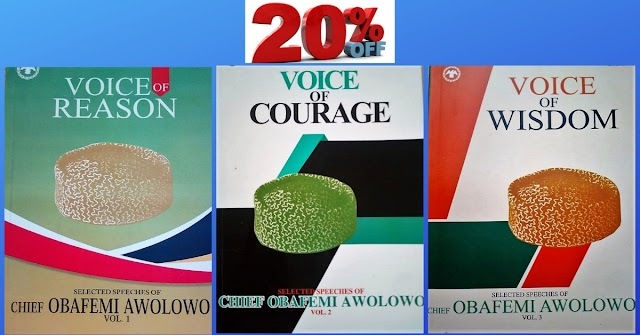 If you act fast today , you will get these great books at the SLASHED PRICES. NOTE: These price offers are only available for the next 3 days, and at exactly , they will go back to their ORIGINAL PRICES. Limited copies of selected titles available. Hurry while offer last!